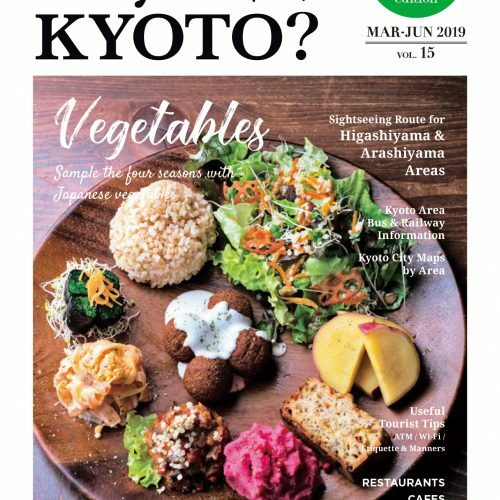 Time with coffee -The Specialties of Kyoto Kissatens | Why KYOTO? 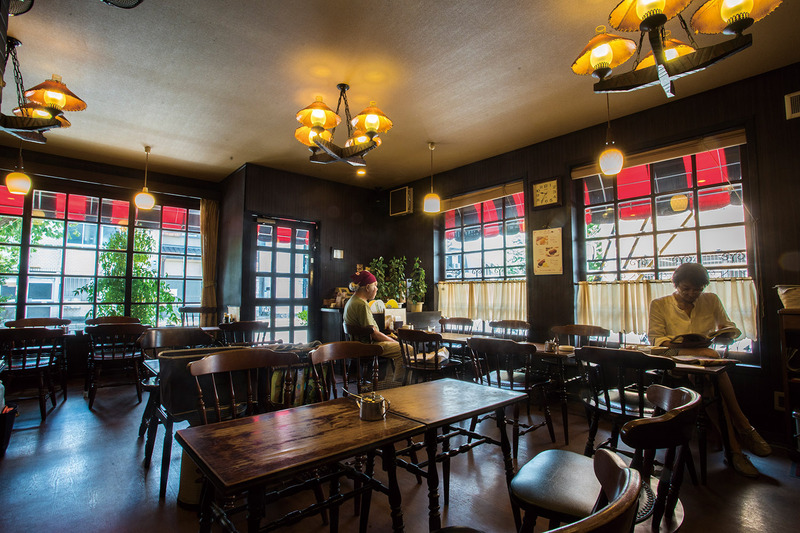 To many of those living here in Kyoto, kissaten cafés are an extension of their living rooms. Just as every household has their own favorite dishes, each café offers something a little different. 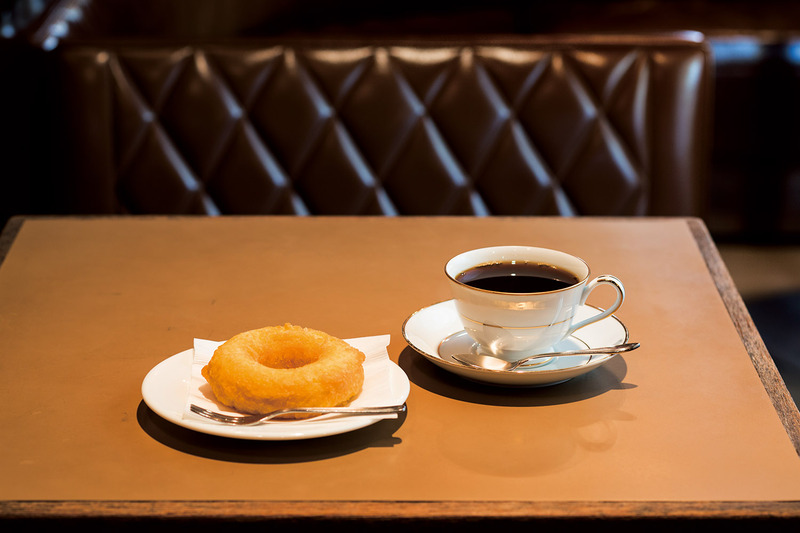 Enjoy coffee time in the morning, at midday, or in the evening, with our guide to the best desserts and light meals at these old-fashioned cafés. And look forward to how they perfectly suit the individual coffee blends of each café. 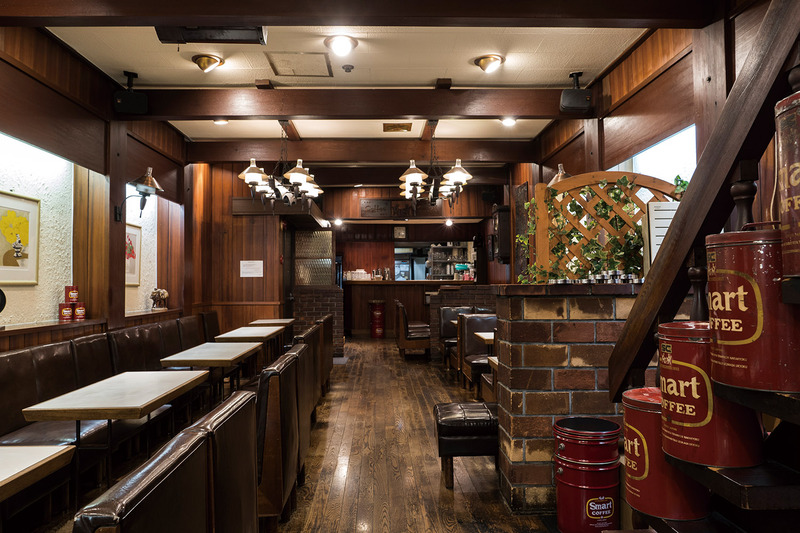 A café loved by regulars for over half a century. 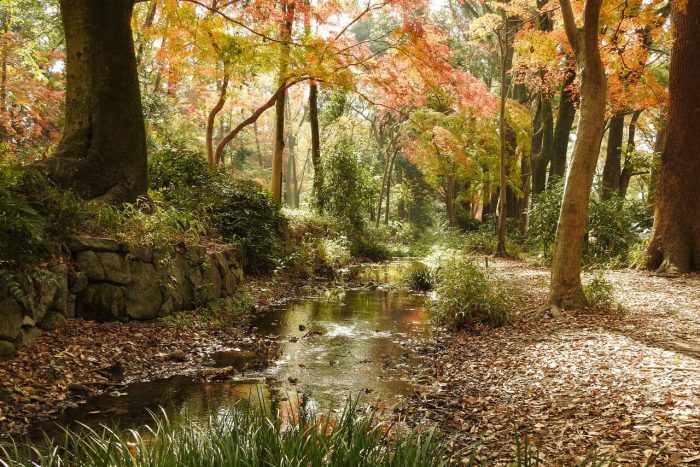 The walls are decorated with photos showing streetscapes of old Kyoto. 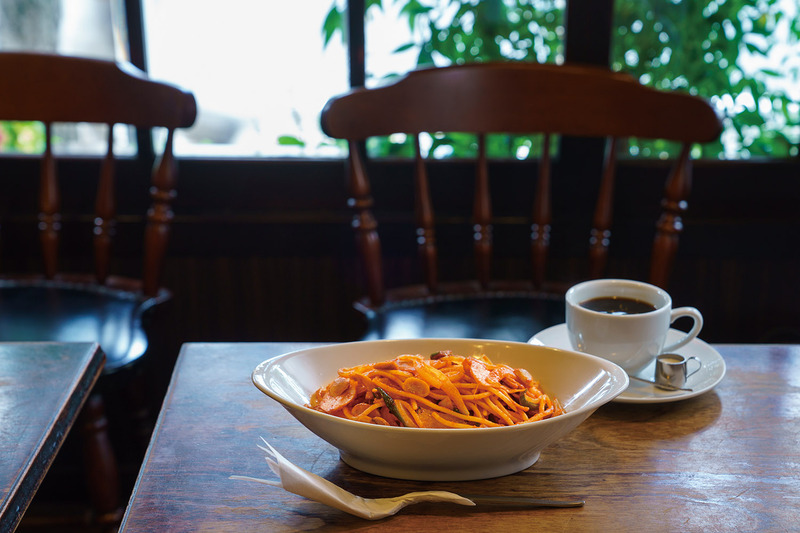 If you’re looking for something light between sightseeing spots, try the Italian (¥680), a light meal of spaghetti, vegetables, ham and mushroom, stir-fried in ketchup. A classic Italian recipe given a Japanese kissaten spin, also known as naporitan. Here, you can enjoy thick spaghetti enhanced by a mildly sweet sauce. 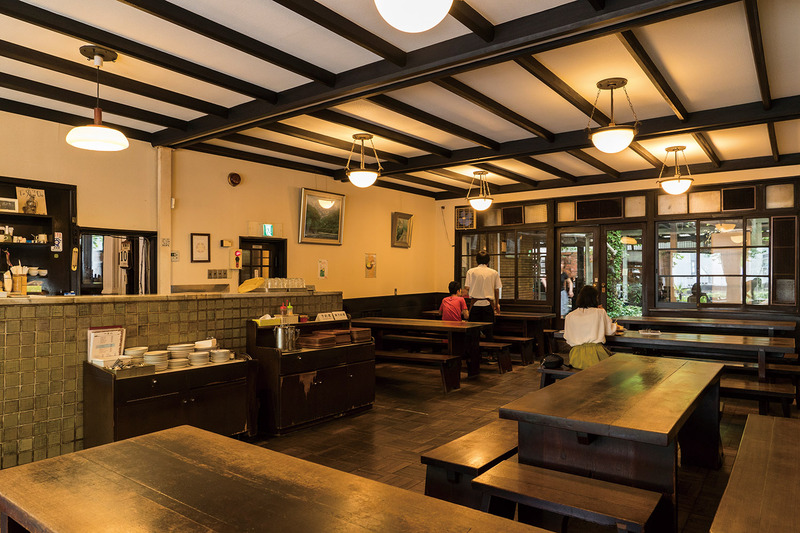 Established in 1930, this kissaten café boasts the longest history in Kyoto. The founder, Hitoshi Tsuzuki, designed it inspired by the cafés he used to frequent during his overseas studies in Paris. 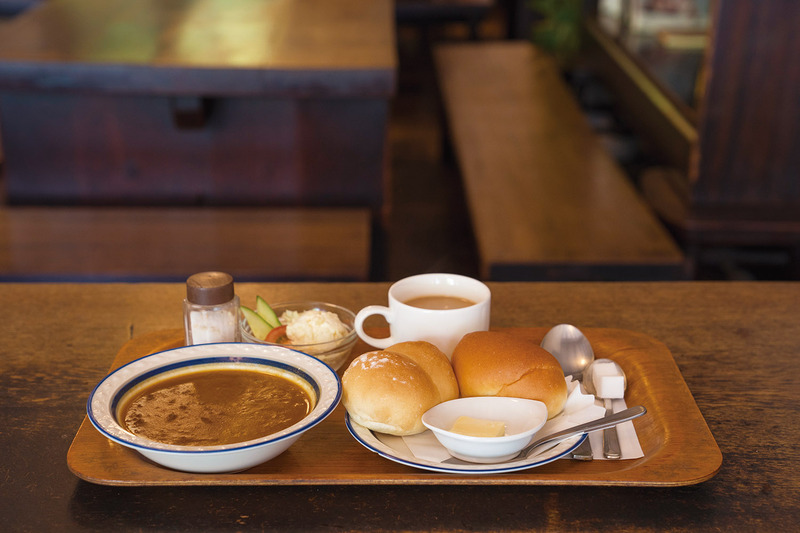 The homemade curry & bread set (¥830) features curry with two types of bread, a mini-salad, and milk coffee or tea. A rest at the long tables and long chairs by Human National Treasure, Tatsuaki Kuroda, are just what a weary traveler needs. Enjoy the variations in taste created by different roasting methods. The refreshing taste of light roast, the richness of medium roast, the bitterness of dark roast, this café has 13 varieties from which to choose. 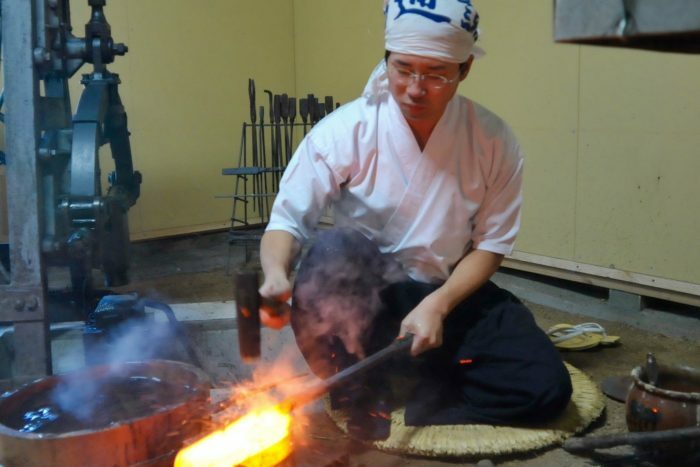 However, the wife of the owner makes just one kind of old-fashioned donut (¥160) every day. It suits every kind of coffee on offer and has a simplicity you will not get tired of. Take your time with a newspaper or book in the relaxing tiled interior. 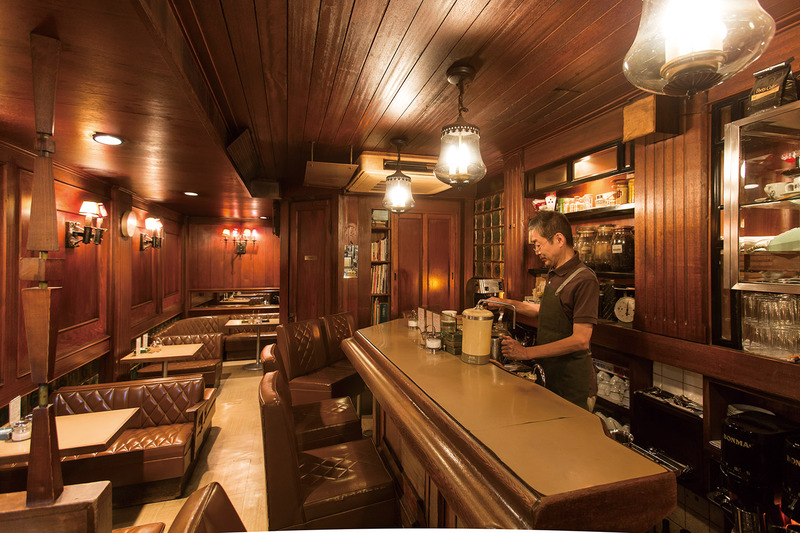 Established in 1932, this café insists on smart and tasteful service. The pancakes (¥650), which are just as popular as egg sandwiches and French toast, are one of the oldest items on the menu. They are still made with the same recipe from the days of the café’s inception—unchanged in taste and volume. 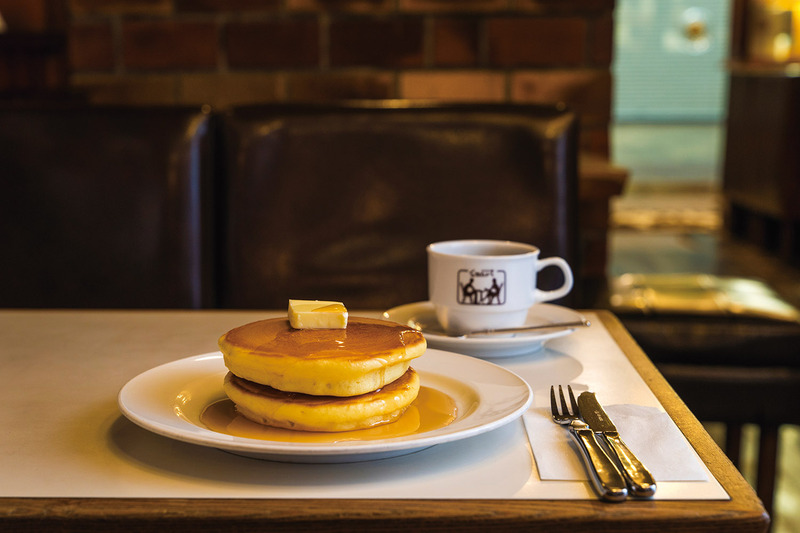 Try the pancakes with the mild yet rich home-roasted coffee (¥500) at the special set price of just ¥1,100.